Dreaming of living by the beach this summer? Apparently you’re not alone, with recent data from Flatmates.com.au showing that more people are currently searching in beachside suburbs than traditionally popular inner-city haunts. Unfortunately, for many of us, our budgets just won’t stretch far enough to meet the steep rental prices in many of these seaside suburbs. 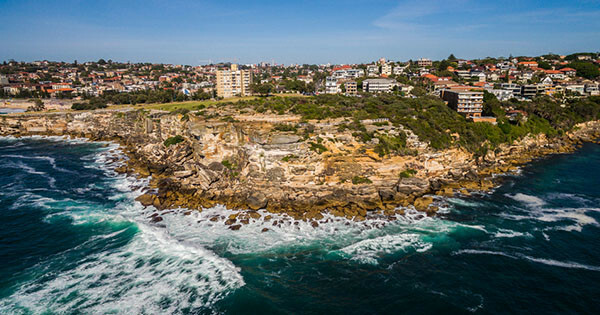 According to data from 2015, rooms in popular suburbs such as Manly or Bondi were being rented for a staggering $348 and $332 per week, respectively. Sure, cheap rooms can and do arise in these suburbs. However, the scene that ensues could parallel that of a flock of seagulls gunning for a single chip. Chaos. So, to keep those sea change dreams alive and your bank account somewhat un-ravaged, we’ve put together a list of the cheapest beachside suburbs. Some of these suburbs involve heavy commute times, but that might just be a small price to pay for that sweet, sweet salty air.